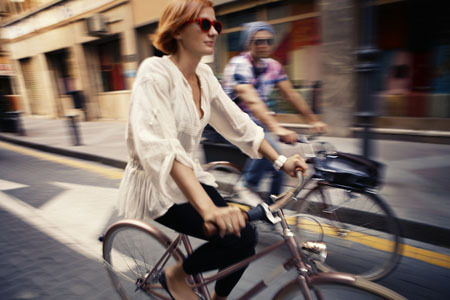 Cycling is fun and healthy for our body and to the environment. 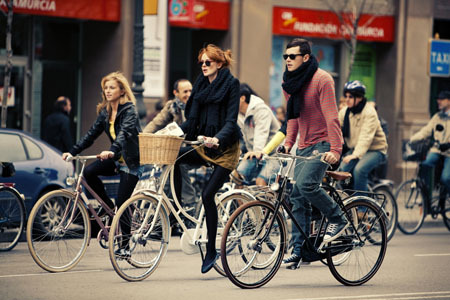 Bicycle designs evolve overtime and today more of the bicycles have designs extremely different to the classic ones, which made cycling hard and complicated. 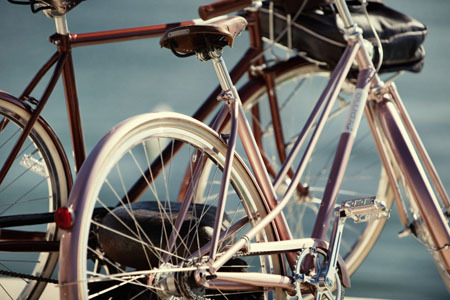 If you are into classic bike designs, then you surely would love to have a look with the classic yet stylish design of Crème Cycles. 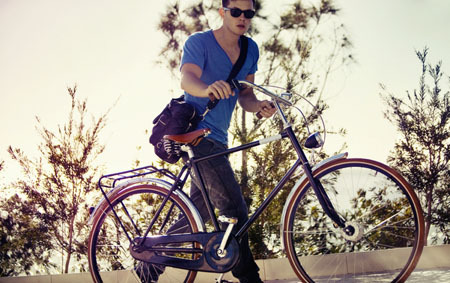 Crème Cycles are stylish enough for daily use with carrying the classic sleek design of older bicycle versions. 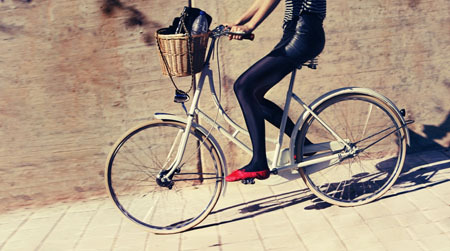 Girls and boys alike who are even in their elegant suits can ride their bike in style. 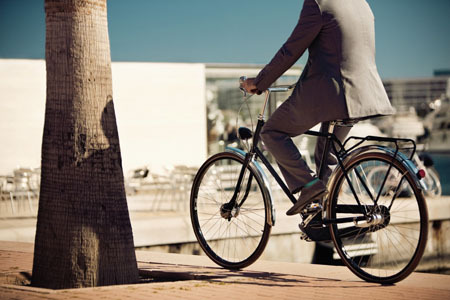 With the help of Crème Cycles, promoting clean air now made easy. 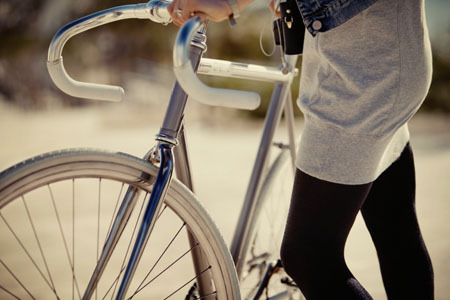 Creme – a new European company manufacturing classic quality and passion commuter bikes. Although the company is young, it has roots in design and manufacturing that date back to the beginning of the century. As the owners of the brand say, Creme’s mission comes from the days when men were men and photo cameras were made like Swiss watches… So, timeless style, are fundamental values that can be found at Creme. 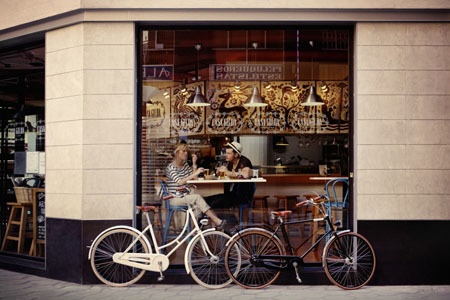 Most of today’s urban bicycles are usually dull, built poorly, or packed with features that only make it more difficult to focus on the pure pleasure that comes from riding a bicycle. So, a few guys with a lot of experience in the bicycle business, teamed up with a cult steel frame makerfrom Japan, and decided to make something totally different. 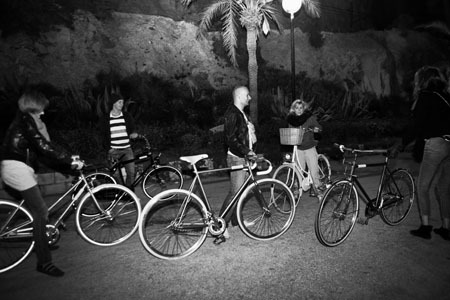 So, enjoy great photos of Creme’s cycles.